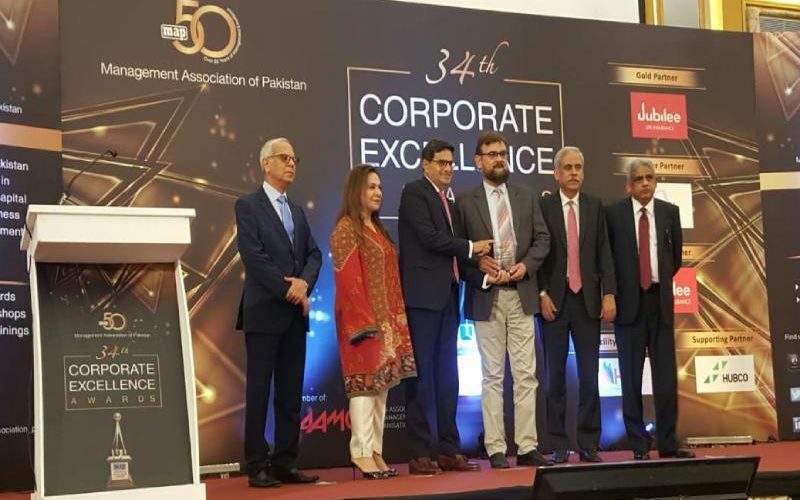 Management Association of Pakistan (MAP) organised its 34th Corporate Excellence Awards. The ceremony was presided over by Dr Abdul Bari Khan, Chief Executive Officer, Indus Health Network where he also received the Lifetime Achievement Award. He further said that MAP’s contribution in imparting management education and the way it is developing management professionals in the country is unparalleled. In a separate event, Hamdard University honoured Dr Abdul Bari Khan with Mohar e Nabaowat shield. The event took place at the campus. Dr Bari’s life and professional achievements were shown to the audience in the form of a presentation.